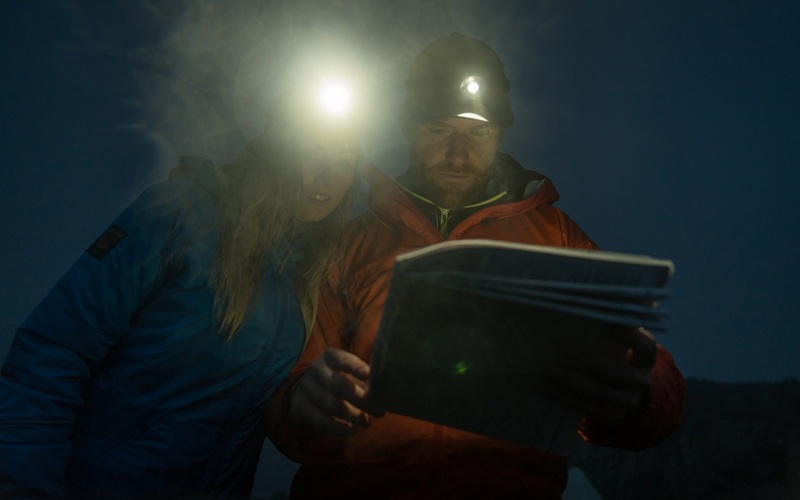 Welcome to the Nikwax blog » Throw away your hibernation coat and get out for spring adventures. Spring has officially sprung and we know that the days will slowly be getting warmer and more pleasant for us to get outside and step up our activity levels. We are just weeks away from the London Marathon and many of us will be increasing training plans in order to be fit and ready for the test of endurance that lies ahead. Even if you are not participating in as heavy duty an event as the Marathon, you may find you want to increase your daily runs to build-up fitness levels now that the days are longer and more enjoyable. Spring is one of the best times to take your activities up a notch – the weather is not as hot as in summer, so you can push yourself further without feeling wiped out in the heat. Perhaps trail running is your preferred choice – feeling invigorated as you make your way across a range of natural landscapes – normally in mountainous terrain, well away from urban environments. This activity is increasing with participants on a yearly basis, with people acknowledging the stress relief when being out in such a relaxing natural environment – as well as the less physical impact on your body compared to running on pavements. 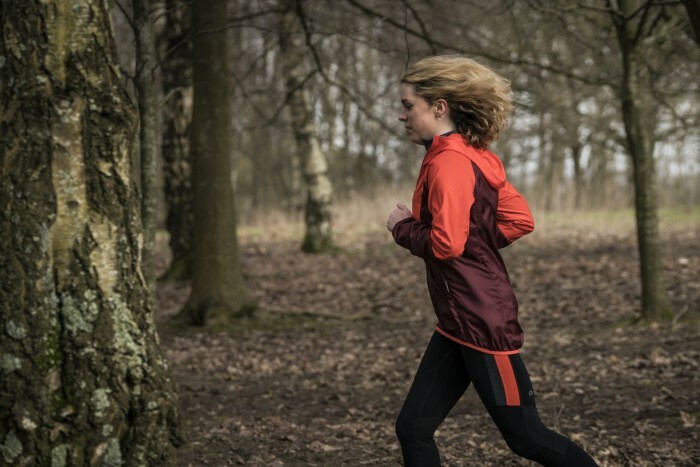 If running is your chosen sport then you are open to many simple options with regards the gear that you wear. The key element will be running shoes – you don’t want anything that will rub against your feet and cause blisters! Aside from this, you just need comfortable base layers that will stay breathable and regulate your body temperature, so that you do not overheat and feel sweaty, nor do you feel too cold. If you are training for the Marathon then find some good tips HERE! If trail running races are your thing then you can find a list of events HERE. Perhaps a countryside treasure hunt suits you? If running is a little too energetic why not try Geocaching! If you love taking a walk in the countryside but want something a bit different, then Geocaching is like treasure hunting. This pastime can get the entire family out and about to enjoy the spring weather and see what they will locate at all different destinations! Key equipment will be a method of transport (Geocaches are out in the countryside!) and a GPS receiver, in order to log coordinates to take you to your destination. Once there you should be able to hunt and locate a Geocache box – feel free to add to the contents and also log your name! Otherwise, all you really need are comfortable walking shoes and some layers – rain can strike at any time, as can beautiful warming sunshine. As you won’t necessarily know what the terrain is like until you get there, you want to be ready in advance so you can just have fun on your hunt. Therefore, make sure your breathable outdoor footwear is cleaned and prepped in advance, just in case you reach wet or boggy ground. If footwear is dirty then you are more likely to find water being absorbed, meaning you get cold and wet feet. Having a lightweight waterproof jacket with you is also a good idea – keep any showers at bay, yet something you can pack away in a rucksack if you are feeling warm. Want to give the kids a different outdoor adventure? Then read up on Geocaching HERE. Dedicated bike enthusiasts will get out on the hills no matter the weather and will happy endure the mud, water and ice that winter can bring. During spring, the environment can be more forgiving if you want to get those two wheels hitting the ground, without coming home cold, muddy and wet! Make sure your bike is ready – tyres pumped, chain oiled and everything working in tiptop condition. Then get your clothing ready – once you get going you warm up a treat, but you need good technical layers, because your ride can start off cool or even damp depending on the weather. If you have not cycled much over winter then increase your level of cycling slowly, otherwise you can risk causing injuries to your knees because the muscles may not be as used to the motion as they were. 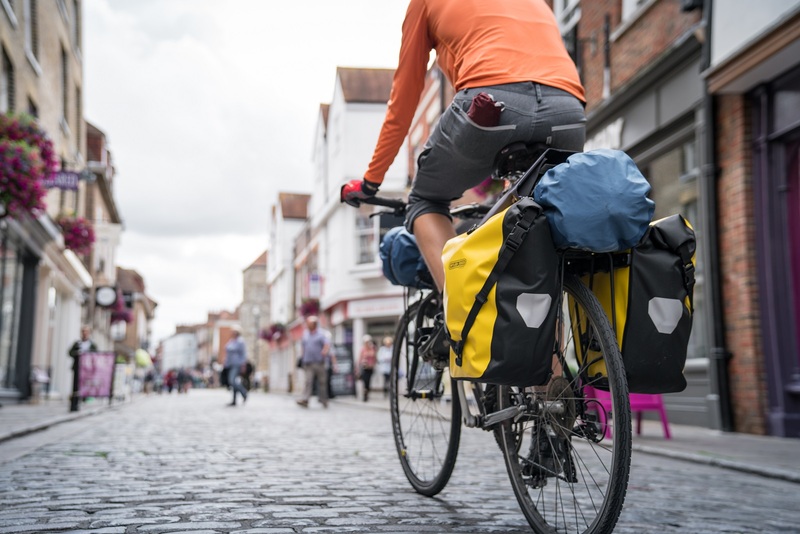 You could start your spring cycling on local normal road routes, before building up to prettier off-road natural locations. There is so much choice out there to be had! To find cycle routes to suit you then look HERE. Your key aftercare kit for all spring activities! Whatever you choose to do, there will be a Nikwax aftercare product to suit your needs. Don’t ever let the weather stand in your way. We love the natural environment and we want you to get the most out of your outdoors experience. BaseWash: thoroughly cleans away any contaminants on your gear, keeping them feeling as good as the day you bought them. BaseFresh: a technical conditioner that you can use to deodorise your running gear – it will keep them smelling fresh even whilst you are using them! Bacteria build-up is reduced, whilst the items will spread sweat and dry quickly, so you are always comfortable when running. Tech Wash: the high performance cleaner, which removes dirt and contaminants which may be inhibiting the durable water repellency (DWR). It cleans and revives the water repellency and breathability. TX.Direct: the waterproofer for wet weather gear. After time the DWR needs replenishing and TX. Direct will coat all fibres of the garment with a flexible water repellent treatment. Water can bead up and run off your gear, that than be absorbed into the fabric and making you damp. Footwear Cleaning Gel: for use on all waterproof outdoors / sports footwear. It efficiently cleans away all dirt, which may be masking the water repellency. For newer footwear it will also revive the DWR, helping to prevent ‘wetting out’. Fabric & Leather Proof: used for all combination footwear, this will provide a water repellent treatment, which develops on air drying, to ensure your feet stay dry and comfortable. Waterproofing Wax for Leather: perfect for smooth leather footwear, it can be applied to wet or dry leather providing water repellency, whilst maintaining the leather’s breathability and suppleness without over-softening.